 Guest blog editor and freelance marketing consultant Phil Hodgkinson tells us why 3equals1 Design is such a fun place to be. "They are brilliant at what they do but more importantly, they have fun doing it." Having worked in commercial property and interiors for over 13 years – in London and various regions of the UK – I’m excited to tell you that I’ve never before experienced a design agency with so much energy and desire for work to be fun. For anyone taking on the development of a new office or the renovation of an existing space, it’s so important to feel fired up about it and engaged in the process. Maz and her team enjoy what they do and their style and character is incredibly infectious. You only need to have a quick look at the projects section of their website and read a few of the testimonials from their clients to realise just how much they all enjoyed the process. Without leaning on clichés about journeys vs destinations, I can’t miss this opportunity to fully endorse this aspect of what 3equals1 offers. "Technology is definitely an area where they are showing their contemporaries a clean set of heels"
Without mentioning any names there are design agencies out there who enjoy the supposed kudos of being a designer a little bit too much and often fail to resist the temptation to hide behind jargon and over-complicated language. For anyone needing to procure design services this is a problem. Someone whose responsibility it is to deliver a new office for their colleagues needs to feel in control and knowledgeable about what’s going on. It’s so important that their design agency talks to them in a language they comprehend and one that allows them to relay progress to their teams with confidence in their own understanding of the project’s status. Maz and her team pride themselves on being real. Their ability to quickly strike up a rapport with clients is one of the linchpins of 3equals1’s service. 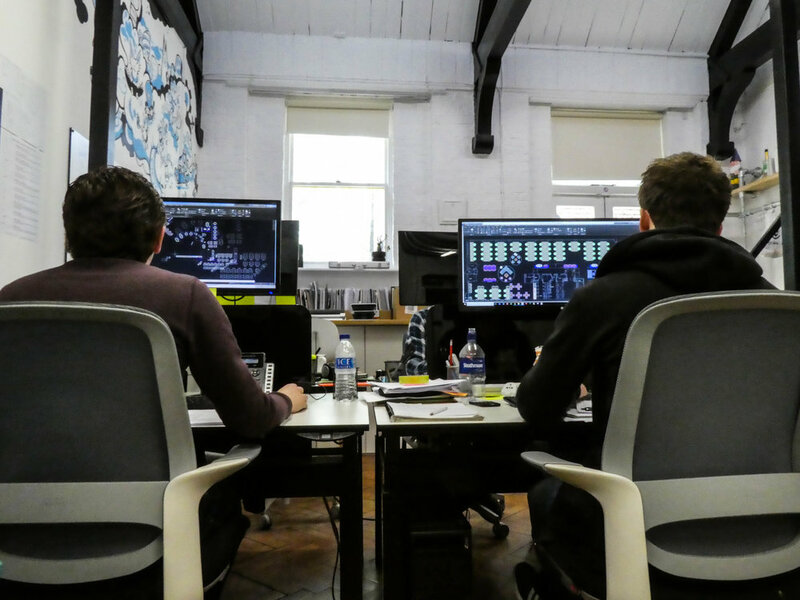 "It’s so important that a design agency talks to its clients in a language they comprehend "
For those that are new to it, the commercial interiors industry is a really sociable environment. Companies within it are full of personalities that like to talk, go out, and enjoy the huge range of fantastic bars, pubs, and restaurants in the Clerkenwell area. 3equals1 are no exception to this rule and love the social vibe of the industry. Most Friday afternoons the team head out to explore all the latest furniture and products out there so they know what’s new and cool. And to put it simply, there is nothing better than a cold beer after exploring Clerkenwell’s best showrooms. Visit 3e1's #MakingWorkLive page to find out more about the team and how to get in touch.